Tulane School of Social Work would love your support as we prepare students to address many of modern society's most complex problems. INSTILL RESILIENCE IN YOUR COMMUNITY WITH A MASTER'S DEGREE OR DOCTORATE IN SOCIAL WORK OR AN MASTER'S DEGREE IN DISASTER RESILIENCE. With an online Master of Social Work (MSW) from Tulane University, aspiring social workers will learn the skills and technical tools needed to overcome significant obstacles in their own communities. Now more than ever before, New Orleans is a living laboratory, with social work front and center in the recovery of one of America's greatest cities. Tulane School of Social Work, the first program for social workers in the deep South, is on the ground working in partnership with numerous non-profit organizations to rebuild our city. As social workers and as people, the Tulane School of Social Work and its faculty stand in solidarity with marginalized and oppressed communities to resoundingly support a human environment that creates and contributes to social justice in our country and beyond. Social Work attracts men and women who want to make a difference in the lives of others and learn the skills to positively impact communities. 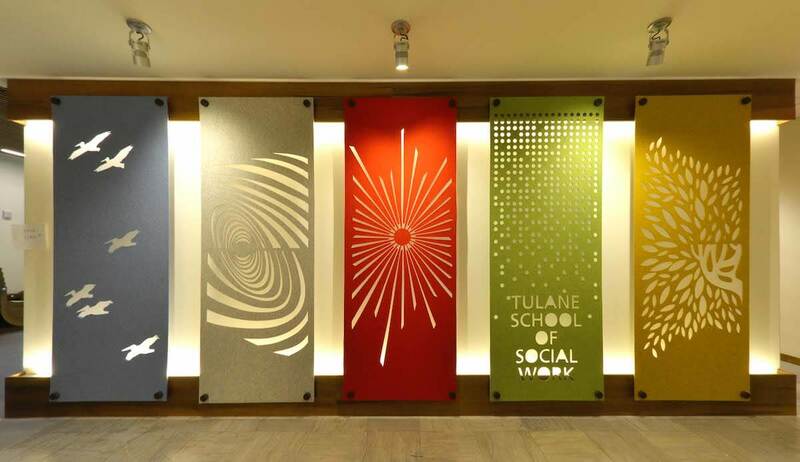 Why Tulane School of Social Work? "There are very positive and encouraging faculty members who are dedicated our success""
"I was originally drawn by the idea of a dual program"
"Great reputation for faculty, success of alumni students, and close-knit atmosphere of school." National Women's Health Week is a national effort to raise awareness about steps women can take to improve their health. MAUNABO, Puerto Rico — A light rain is falling, as happens most days on a tropical island.